White Paper Co. | 1-888-840-7300. 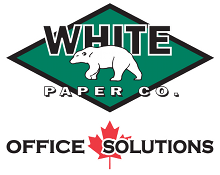 A trusted source for office products from copy paper to promotional items since 1990 in Calgary, Montreal, Toronto and Vancouver. Printerm Datascribe was founded in 1981. They are specialized in Secure Check Printing for Corporate Solutions including Check Printers, MICR Toner, Check Paper, MICR Software & various other MICR Check Printing supplies. 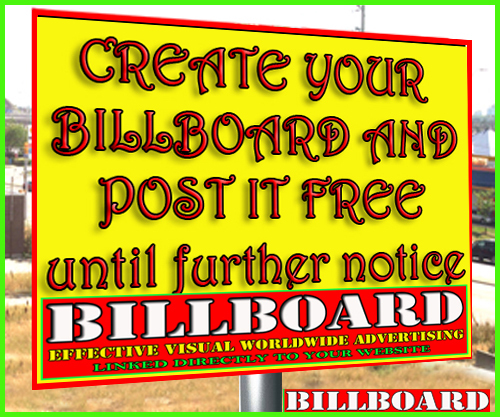 Display Solution Printing was established since 1997 to offer excellent quality to the clients. our company specializes in outdoor and indoor, graphic print, trade show displays product booth, and we're deal in certified product and focus on Printing , signs & trade show display products. WE HAVE A FEW FILING CABINETS IN VERY GOOD CONDITION FOR SALE. $50 EACH. Com Name:-JTF Business Systems Inc. Just The Fax, has been providing wholesale pricing and quality of service and support to federal government, large and small businesses nationwide with dependable and reliable source for office machines, supplies and on-site services. Grand Crayon is a wholly Canadian owned office supply company which provides over 20,000 products to businesses across Canada. Located in Montreal, QC, it's a one-stop solution for all office supply needs at affordable prices. Equipped with a diligent and zealous staff it walks the extra mile to give the customer a world-class customer service. We buy all Macbooks and PC laptops, working or not working!